Our collectible shadow boxes are a beautiful way to showcase your favorite artistic objects and memorabilia. 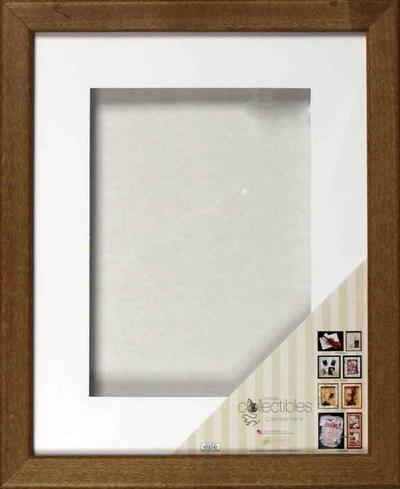 These frames offer a stylish way to display your most favorite and unconventional, three dimensional art pieces. Opening is 3/4 inch deep. This frame is made of Solid Wood.